“ The International Baccalaureate® aims to develop inquiring, knowledgeable and caring young people who help to create a better and more peaceful world through intercultural understanding and respect. Starting September 2017, BBIS welcomes students aged 16 to 19 to embark on the Diploma Programme for a multidimensional academic experience which will prepare them for university and life beyond. 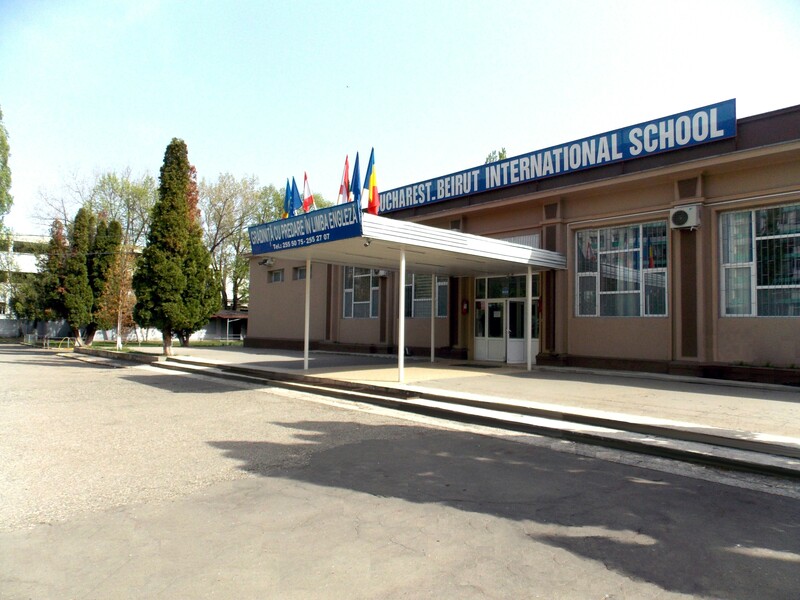 Welcome to Bucharest-Beirut International School. We hope you will enjoy exploring our school website and you will find the information useful. 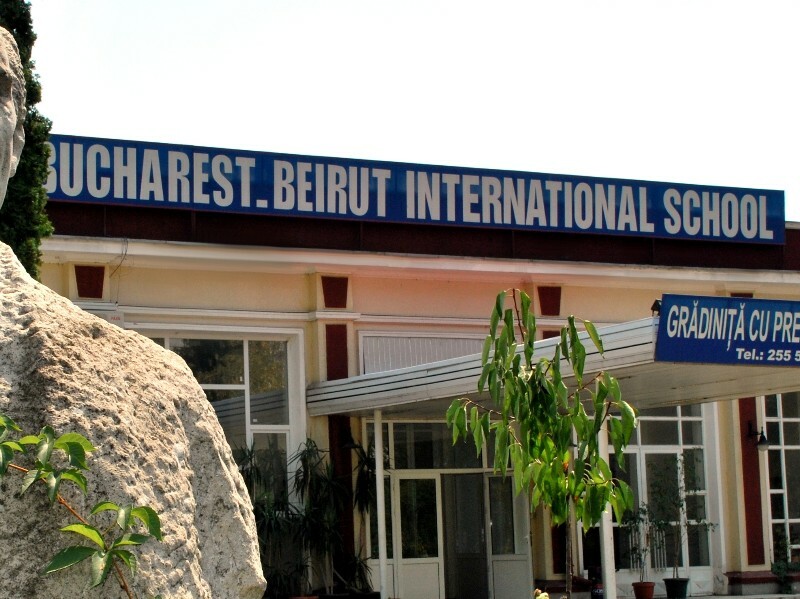 Bucharest-Beirut International School was founded in 2003 and accredited by the Lebanese and Romanian Ministries of Education. We are an International Baccalaureate World School, offering the Primary Years Programme for children aged 3 to 11 and the Diploma Programme for students aged 16 to 19. 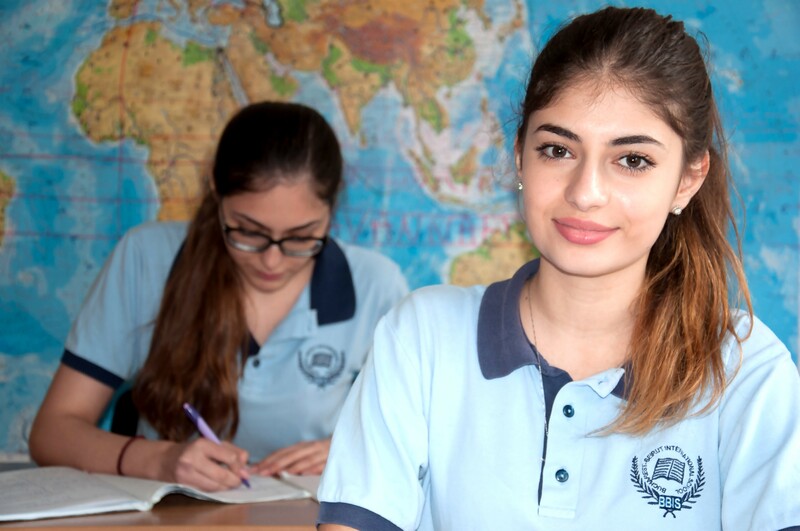 At Bucharest-Beirut International School you will meet an international student community, where we promote multicultural understanding. We are committed to providing a balanced educational programme that encourages our students to become principled, open-minded global citizens. Our language of instruction is English, and we support our students’ mother-tongue by offering classes of Arabic, Turkish and Chinese. Being the host country language, Romanian is studied by all our students. BBIS is deeply dedicated to developing students’ capabilities, to help them discover, reveal and improve their skills and to open up. To this purpose we continuously update our curricular and extra-curricular activities and as behaviour, learning and discipline are strongly linked to each other we established a code of behavior to which students and staff should tailor equally. Without strong discipline, learning will show poor results mirroring a low level of competencies, responsibilities and lack of effective participation in a continuously changing world. As the educational system is a triangle including students, teachers and parents, we deeply hope that each side will do its best for building competitive personalities, aware of themselves and of the world around. We are all looking towards the same direction: the future of our children on whose shoulders lies the responsibility of our world’s future. We are all aware of the fact that we are small parts of a huge system and as all parts in a system are different but work together, we think that our school is distinctive but at the same time complies with the general lines of the times we are passing through. Our goal is to prepare the students for life, helping them develop an informed curiosity , a lasting passion for learning, helping them understand their future mission , accept challenges and turn them into fruitful results, become aware of the fact that we are all fully responsible to ourselves and to the others all our lives. We manage to offer a wide range of possibilities to help them choose the best path towards future. Our students should understand that to learn means to figure out that information from all fields of knowledge is necessary and complementary, that irrespective of the career they choose, they must be prepared to be well-grounded private and public persons. As our teachers are highly-qualified we expect our students to feel the pulse of being part of the team and to keep up with them. As an educational system is basically a triangle school-student-family, we are waiting for a constant support from parents. BBIS educational programme offers the international community in Bucharest and the Romanian students equally the possibility to match the international education requests by the curriculum and extra-curricular activities in English. Thus, our students are educated in the spirit of international mindedness leaving apart differences of race, culture, religion, etc. , learning how to learn how to turn their minds and souls into sound instruments that will help them develop and turn into reliable private and social personalities. 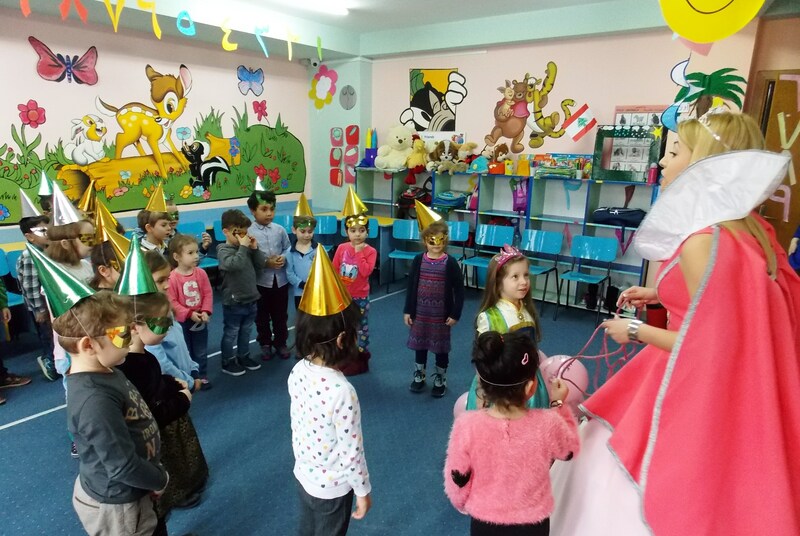 Our school was founded in 2003(authorized by the Romanian and Lebanese Ministry of Education) and has around 400 students aged 3 to 18, from prekindergarten to grade 12. We have the pleasure to inform you that starting with the academic year 2016-2017 our school is authorized to offer the Diploma Programme. Teaching is like no other job. It is as inspiring, challenging and unique as each child you teach. BBIS academic staff are highly qualified and leaders in their subject fields. They have internationally recognized qualifications which include Bachelor, Master Degrees and Doctorates. They are provided with a heritage of experience from their home countries and from other international schools. BBIS helps our staff who undertake study for further qualifications to be always on top of the latest developments. For each section there is a head of department which is responsible for the working process of each field. All our staff members have been trained to teach the IB curriculum for both primary and secondary years. We would like to remind you that the enrollment for the Academic Year 2019-2020 for the primary years as well as for grades 6 till 12 has begun. For more details and applications please send an email at supervisor@bbischool.ro or intl_bbschool@yahoo.com. We would like to announce you that the enrollment for the Academic Year 2019-2020 for the primary years as well as for grades 6 till 12 has just begun.